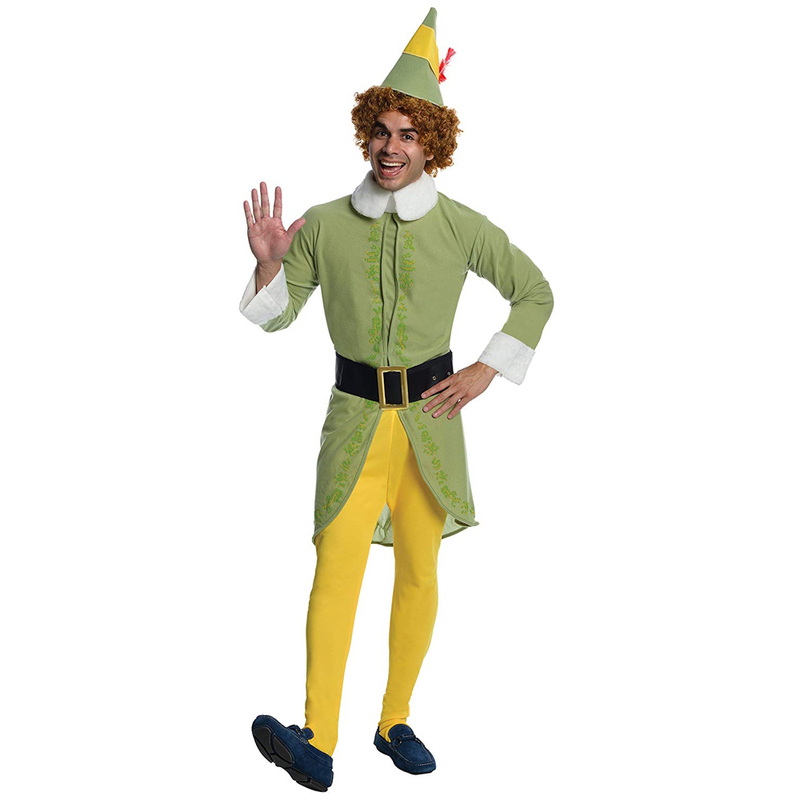 A Buddy The Elf costume is an ideal costume for Christmas fancy dress parties and is instantly recognisable. 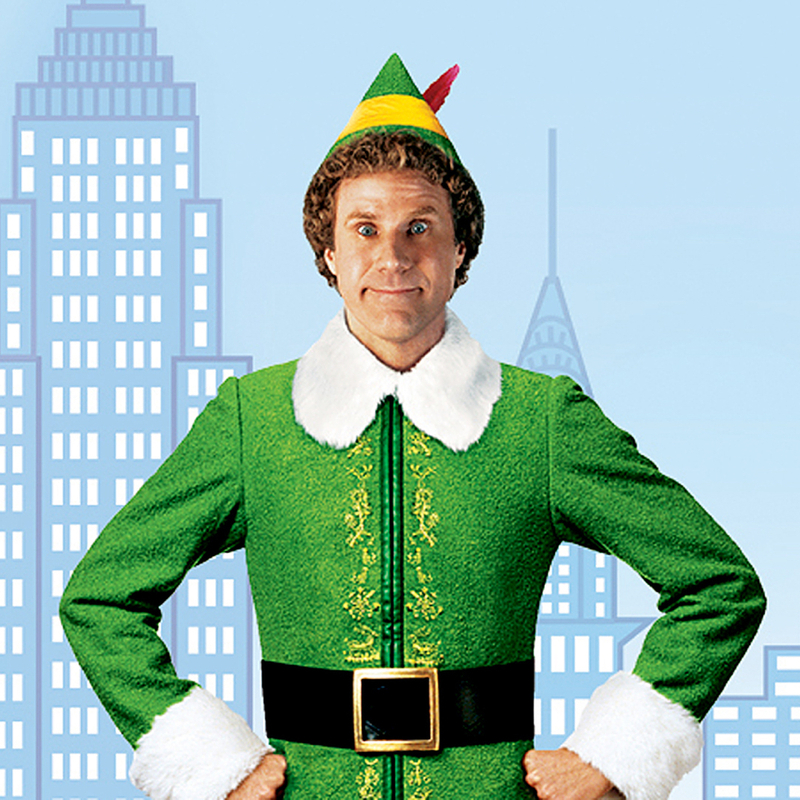 After all, who has not seen the movie, Elf? 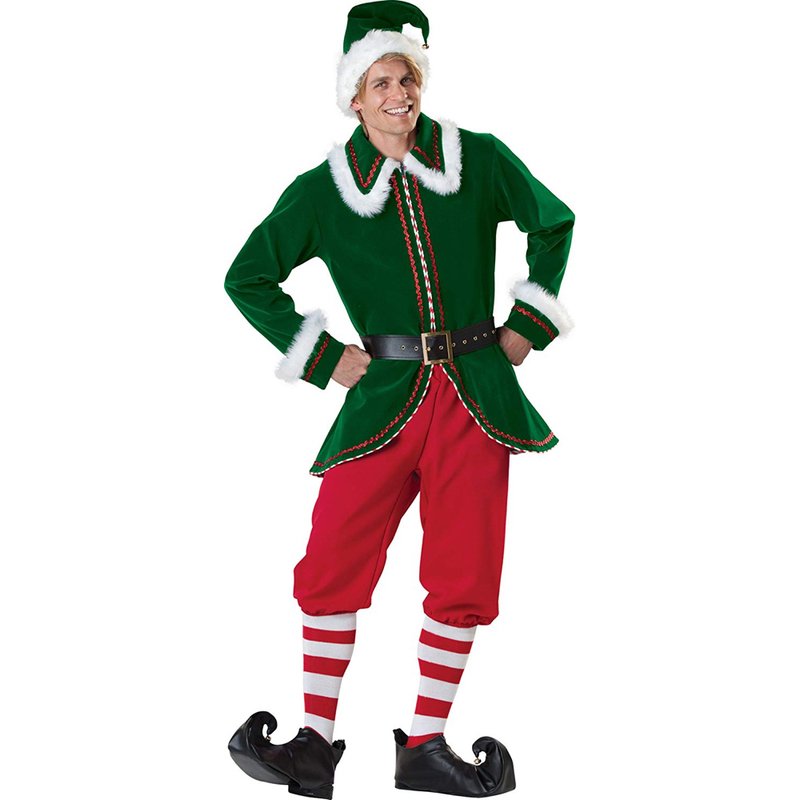 To make your own Buddy The Elf costume you will need to buy several items which include an elf jacket, yellow opaque tights, jester shoes, along with a few other items. 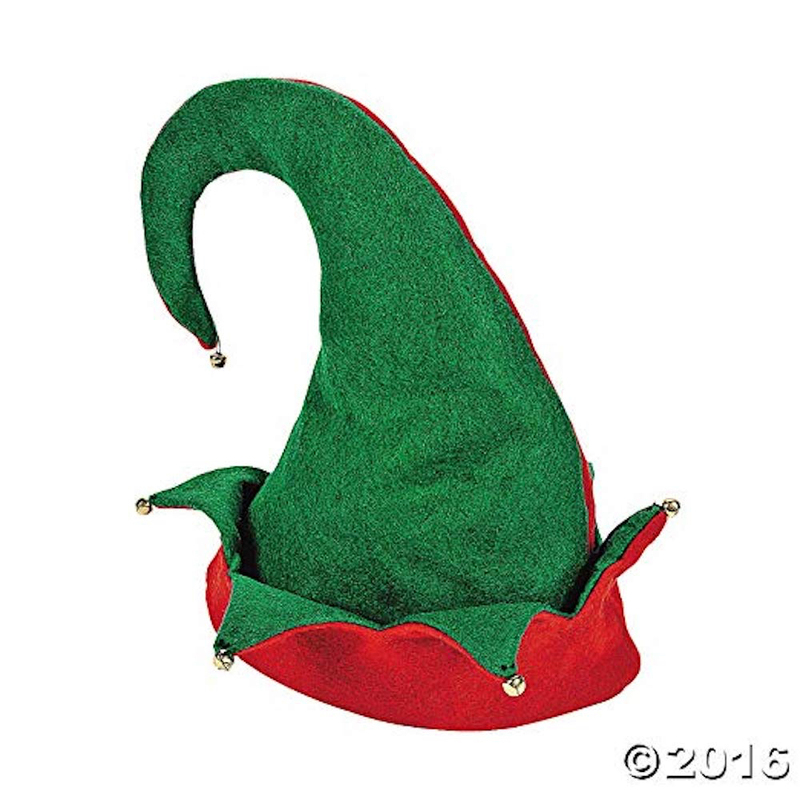 Here is a complete list of everything you will need for your Buddy The Elf costume. 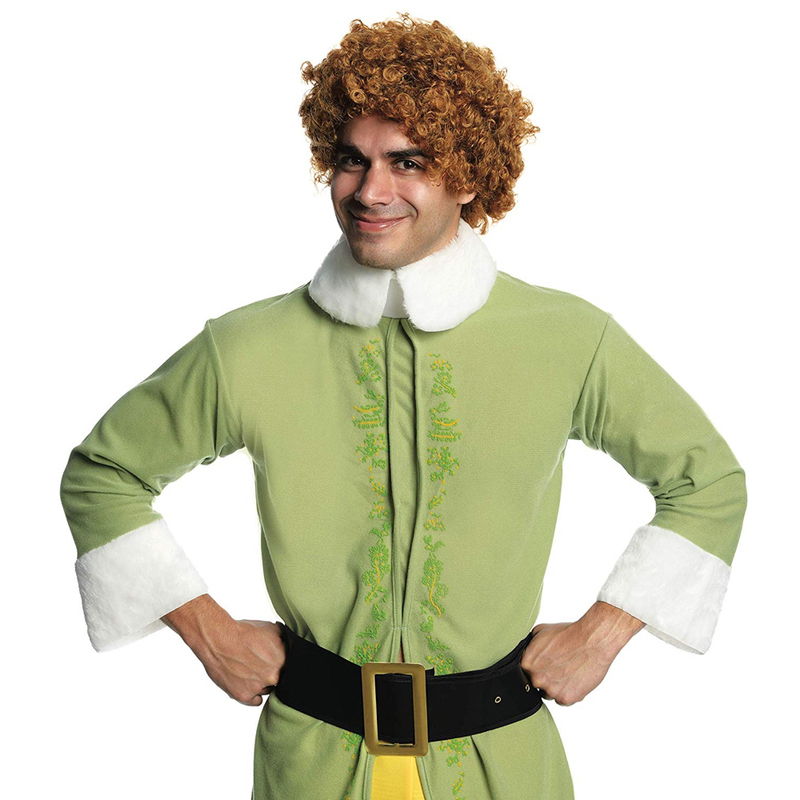 The first part of the Buddy the Elf costume that you will most likely need to buy is the green elf jacket that he wears in the movie. 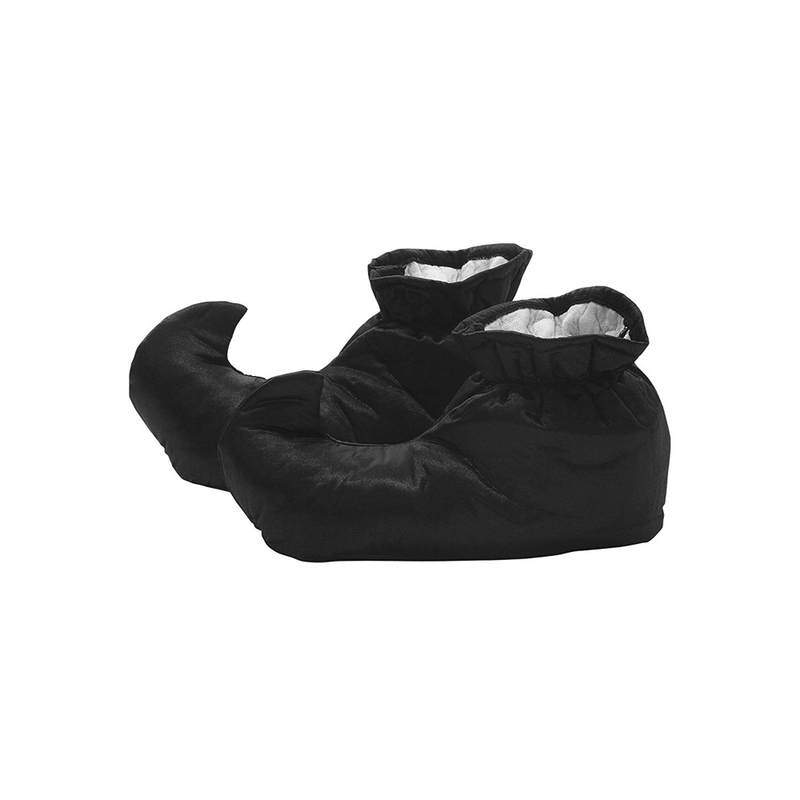 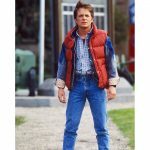 Thankfully there are many replicas available to buy and most are available at a reasonable price. 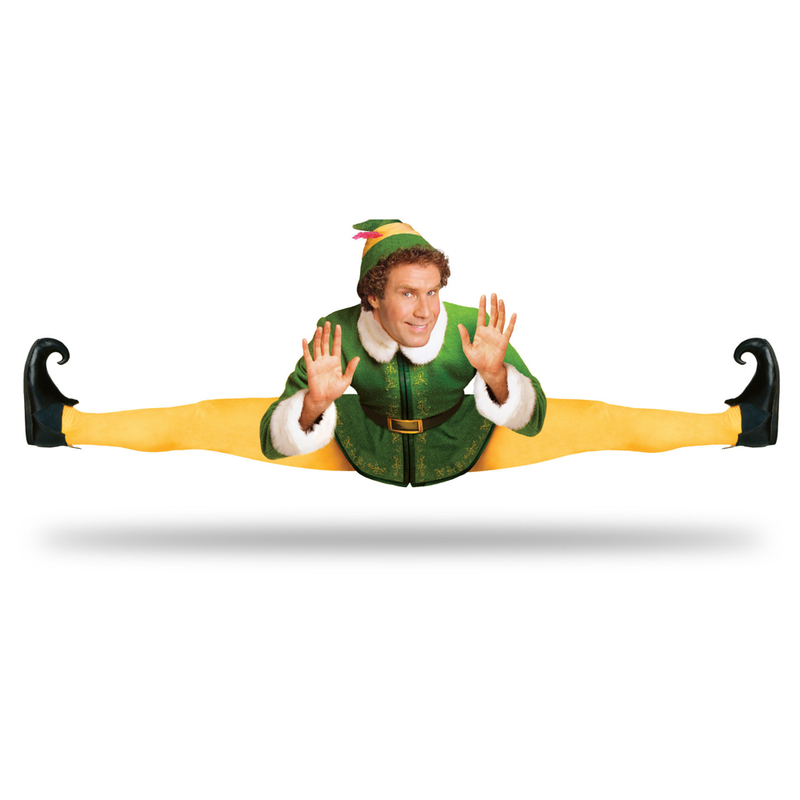 It is hard to not notice that Buddy the Elf wears a pair of tight yellow leggings. 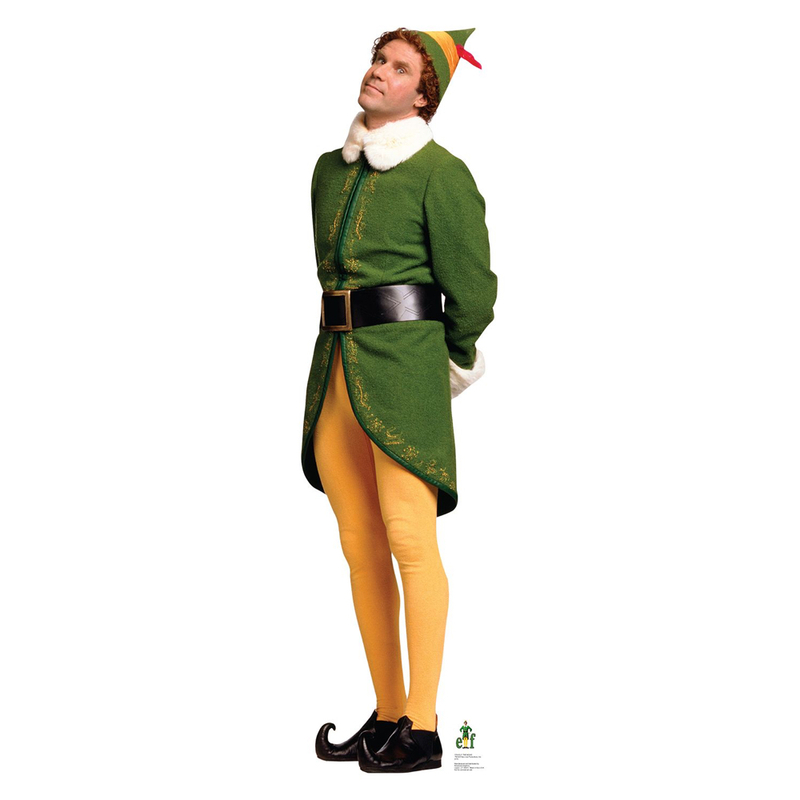 For this part of a Buddy the Elf costume you can use a pair of yellow opaque tights or a pair of yellow yoga pants. 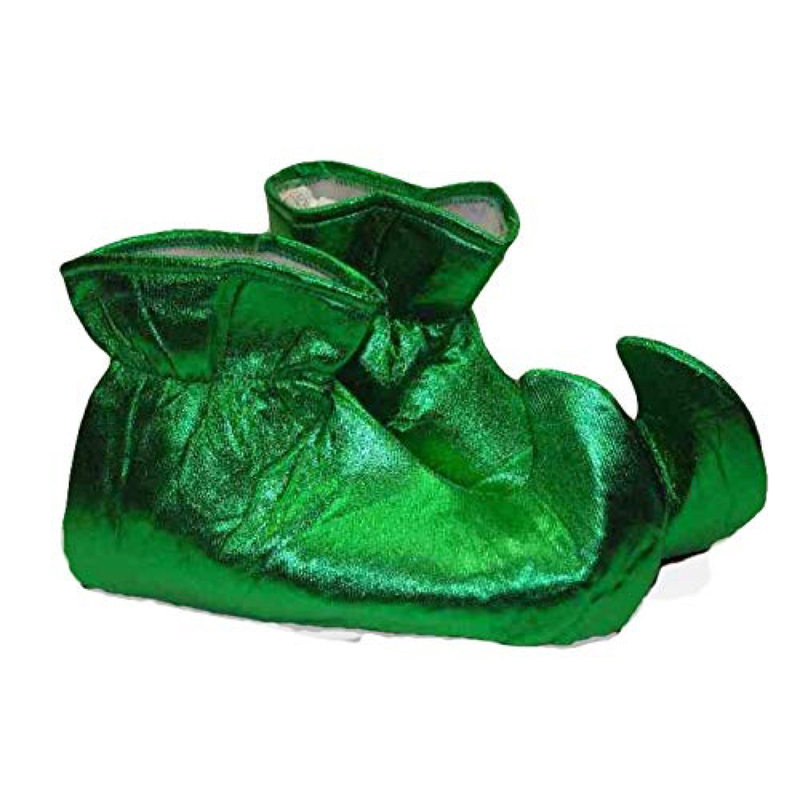 The shoes that Buddy wears are somewhat unique. 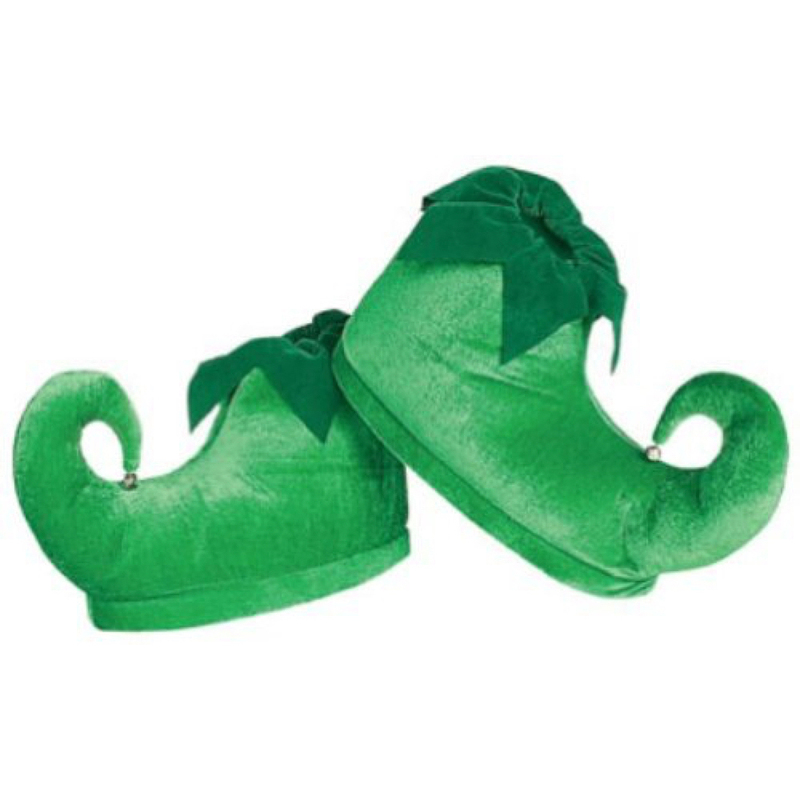 They are black or dark green jester shoes. 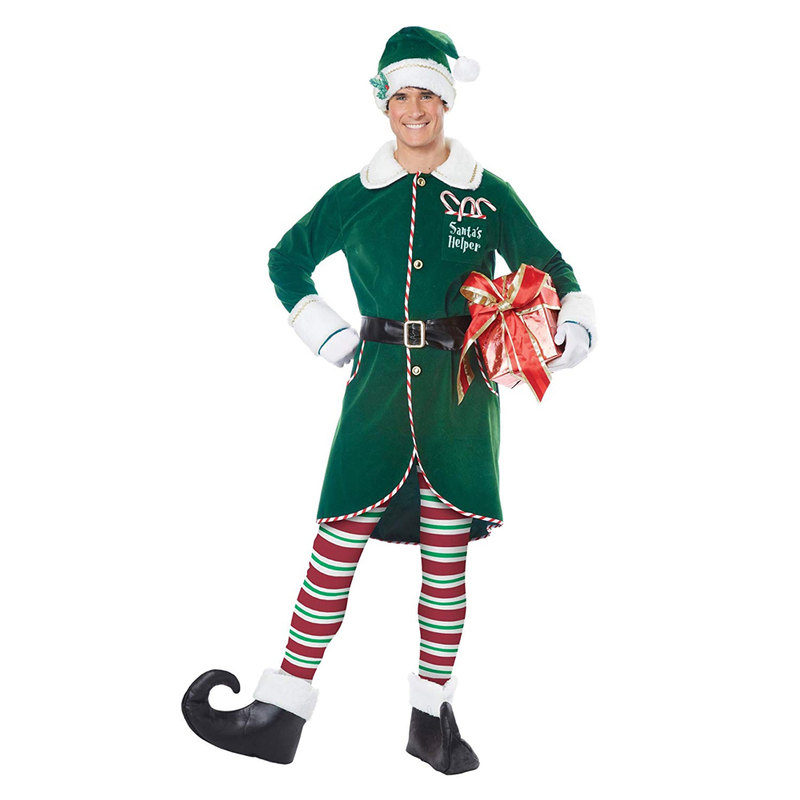 These shoes are an important part of the Buddy the Elf costume because they are so unique. 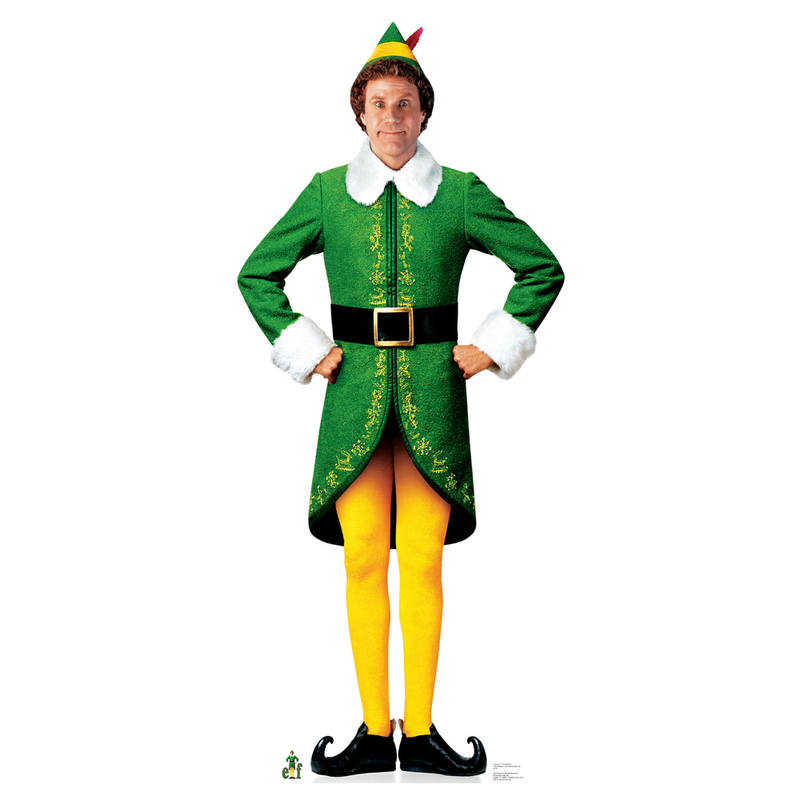 Buddy the Elf is usually seen in the movie wearing a cone shaped hat. 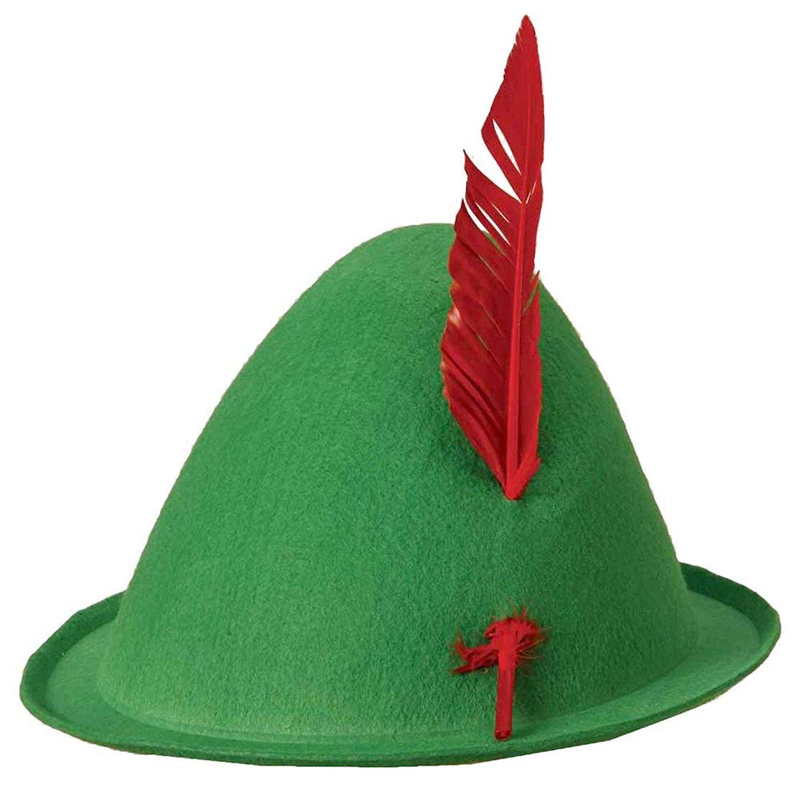 The hat is green with a yellow stripe in the middle of the cone. 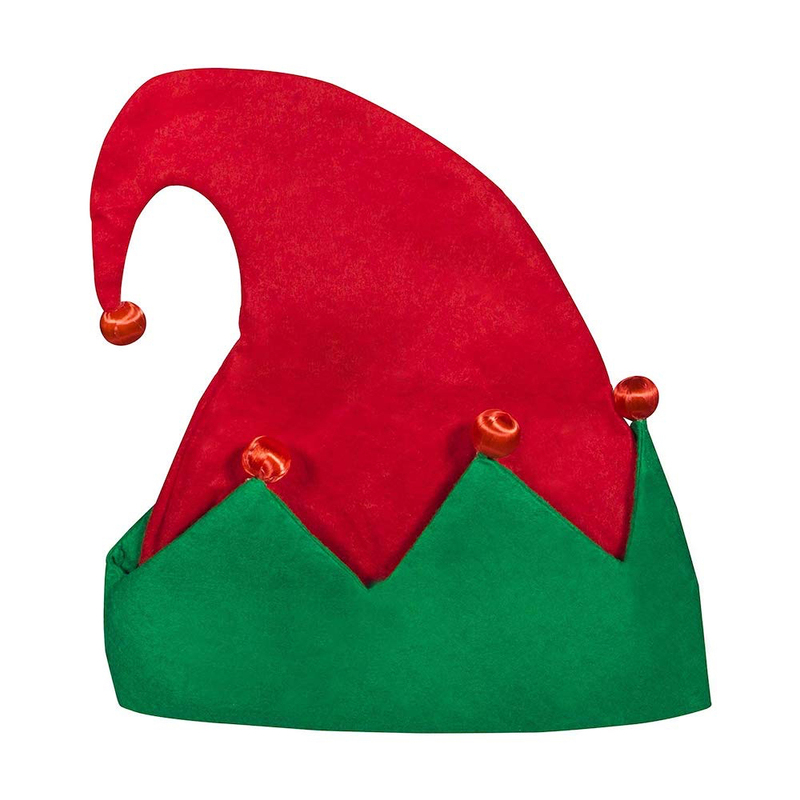 There are many replicas of Buddy’s hat available to buy. 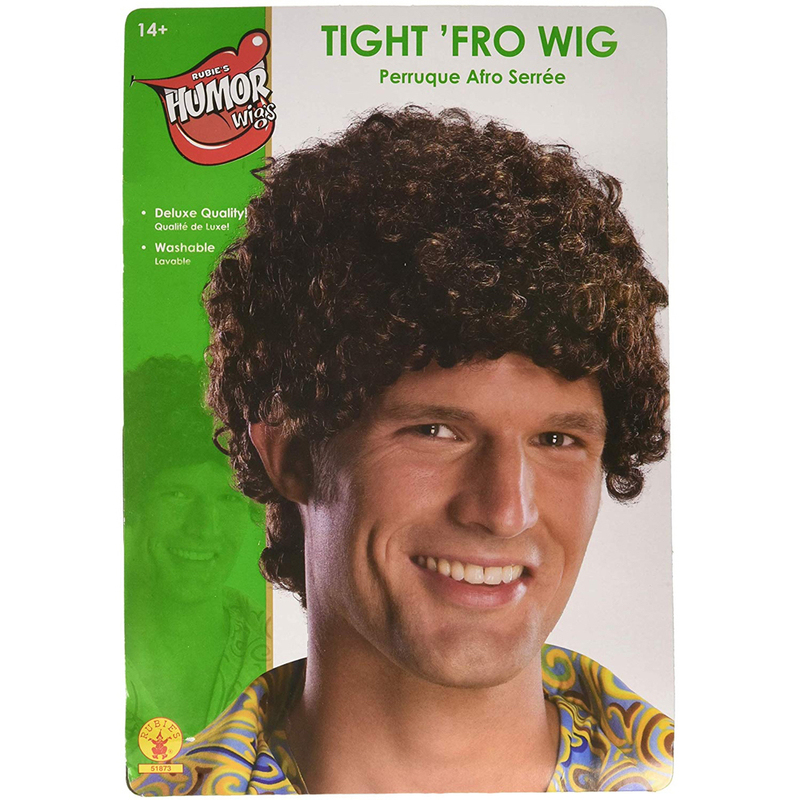 The final finishing touch to the Elf costume is the hair. 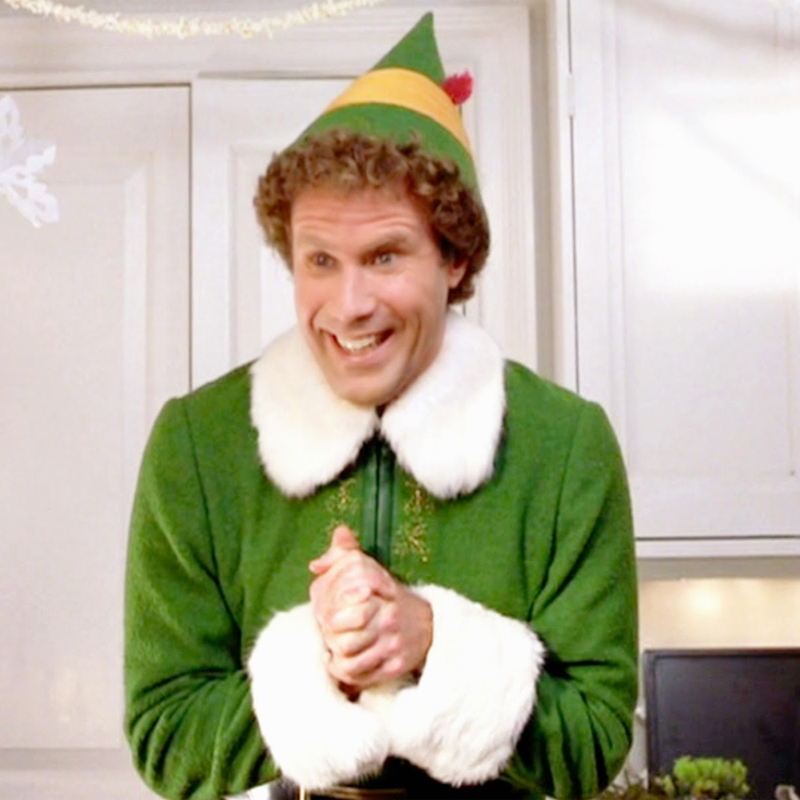 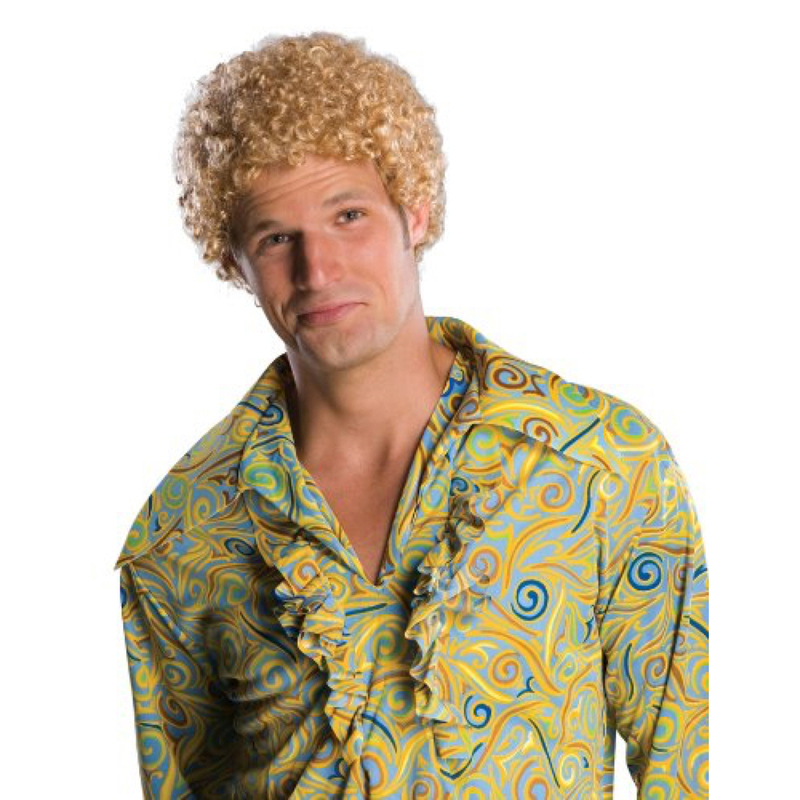 The easiest way to replicate the hair of Buddy the Elf is to buy and wear a curly haired wig under the elf hat.